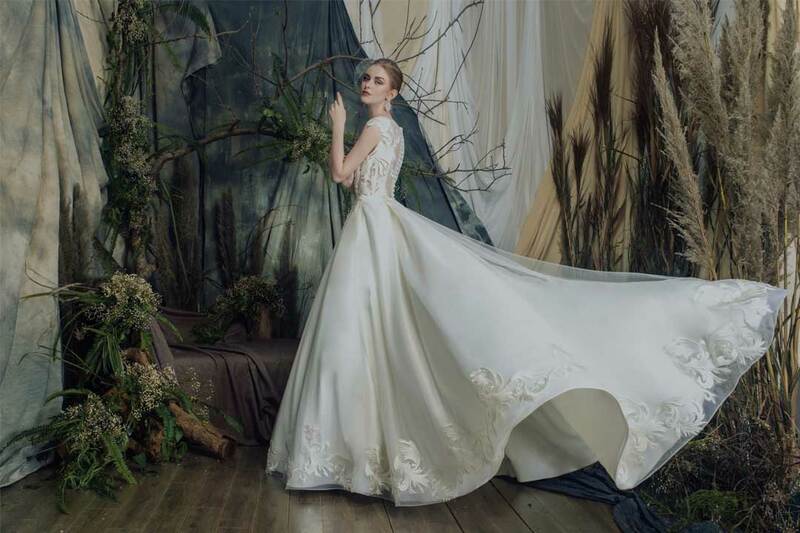 With GWM, you can indulge in an exquisitely crafted, one-of-a-kind gown, designed especially for you. 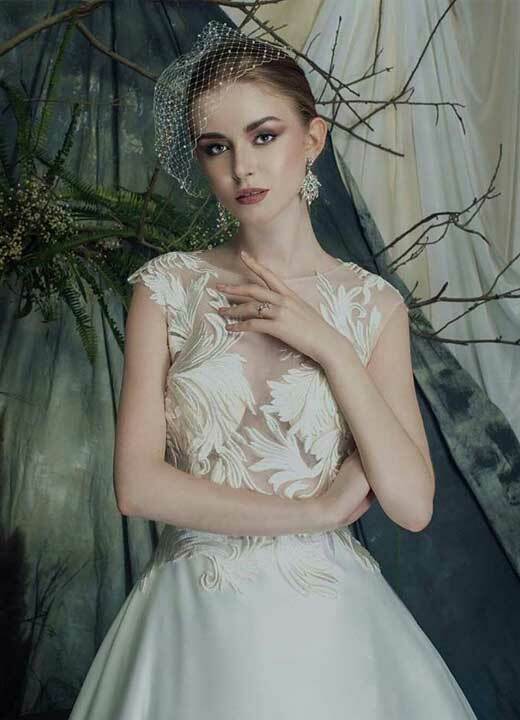 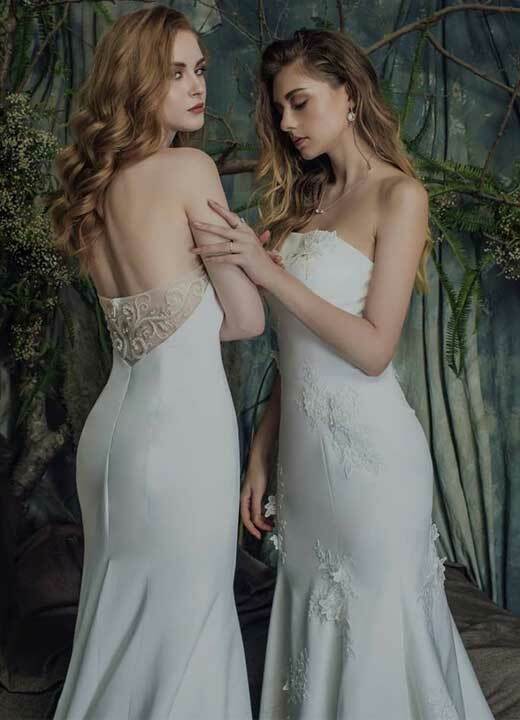 From the quality high-end fabrics to intricate beading and delicate lacework to the form fitting silhouettes, every dress is made to bridal perfection. 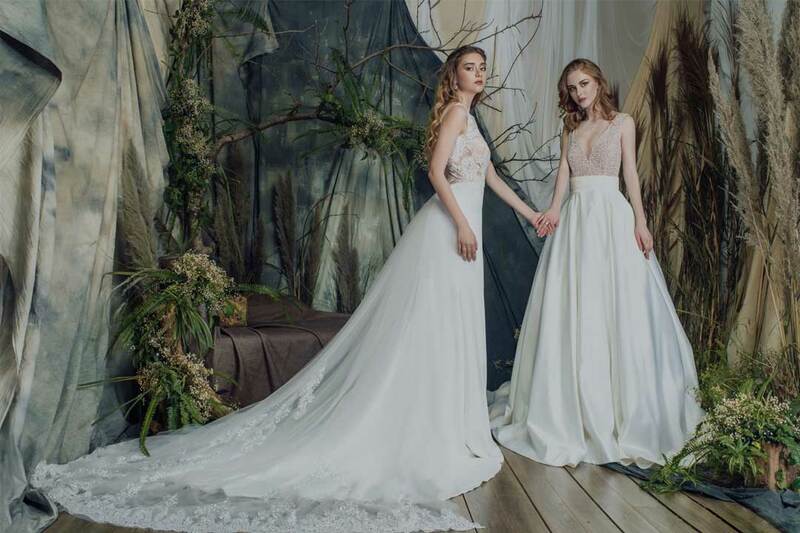 GWM’s collection has something to suit every bride’s personality, from classic styles with sweet edges to contemporary creation that are all the rage. 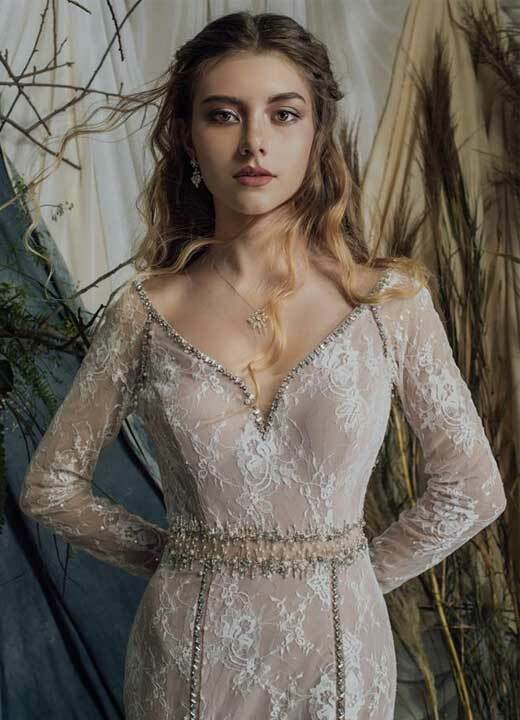 GWM not only provides a wide selection of ready-to-wear bridal gowns and custom-designed dresses, the store also carries a special range of bridal accessories including garters, headpieces and veils, to complete the perfect look.